St. Philips Moravian Church is a congregation of the Moravian Church in America, Southern Province. St. Philips wants to be a part of your life and we invite you to come and visit with us for any of our Worship services or fellowship programs. St. Philips is the African and African-American Moravian congregation organized in Salem in 1822 among a mostly enslaved population. Those early Moravians worshiped in their Log Church from 1823 until 1861. 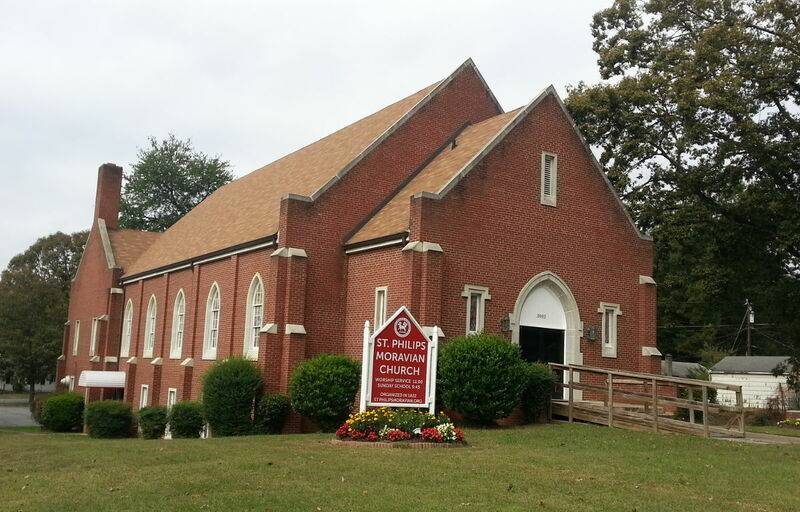 It is one of the oldest Black congregations in the United States. It is the only historic African-American Moravian congregation in the country. St. Philips got its name in 1914, and worshiped in the historic Brick Church in Old Salem until 1952. Worship services are still held at that location on the fifth Sunday of the month and on special occasions. 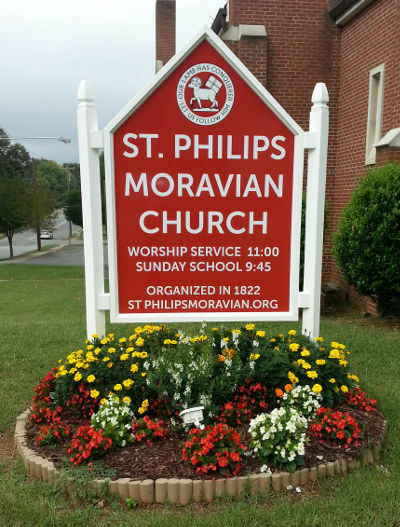 The St. Philips Moravian congregation now worships regularly in its church which was consecrated in 1967, located at 3002 Bon Air Avenue in Winston-Salem. We welcome you to join us for worship in a uniquely intimate, family atmosphere.